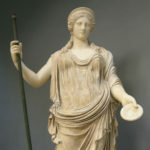 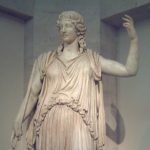 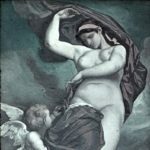 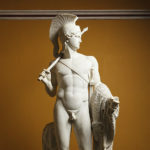 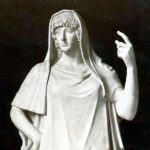 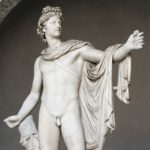 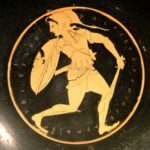 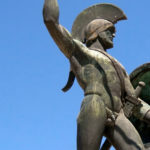 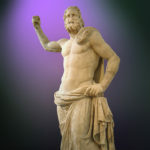 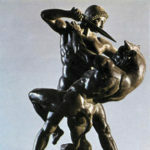 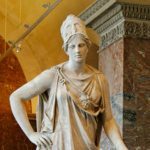 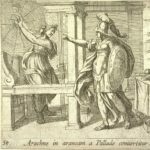 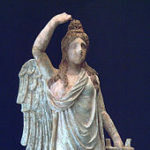 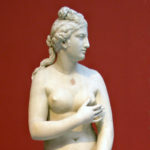 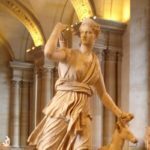 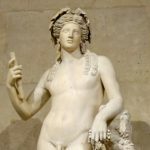 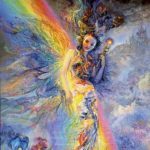 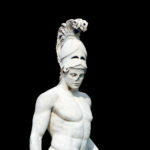 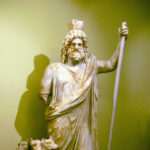 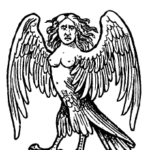 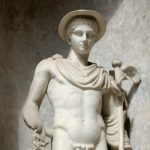 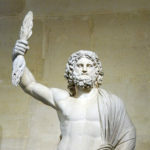 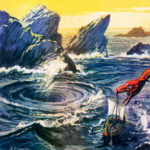 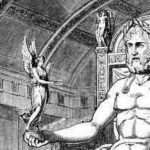 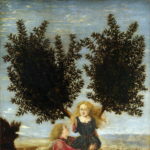 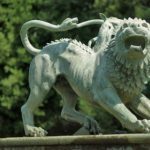 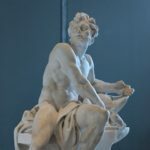 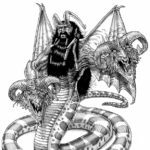 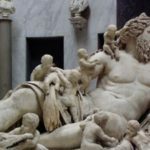 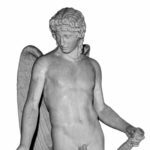 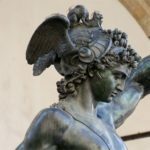 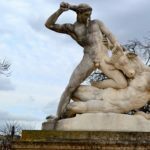 This section of the site covers some of the most popular myths, legends and stories of ancient Greece. 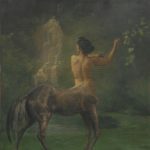 In Greek mythology, Centaurs (or Kentauroi) are half-man, half horse creatures that inhabited the mountains and forests of Thessaly. 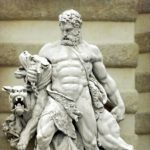 Centaurs were said to be primal, existing in tribes and making their homes in caves, hunting wild animals and arming themselves with rocks and tree branches. 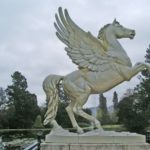 Pegasus is a mythological creature described as a beautiful, pure white stallion with wings. 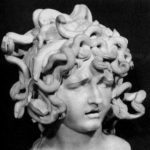 He was born from the blood of Medusa, a frightful Gorgon whose gaze could turn men to stone, when the hero Perseus decapitated her.